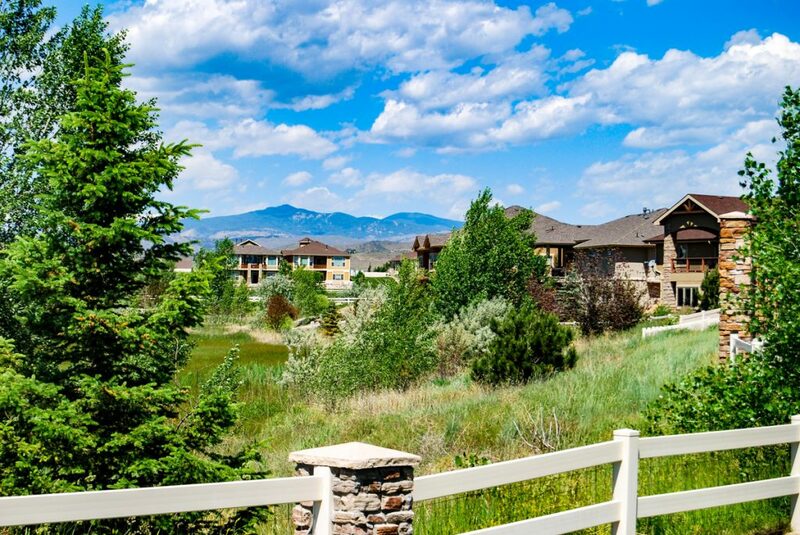 If you're in the market for a newer neighborhood with a broad range of home designs, appealing exteriors and modern interior concepts, Alford Meadows Loveland CO homes for sale is a great choice. 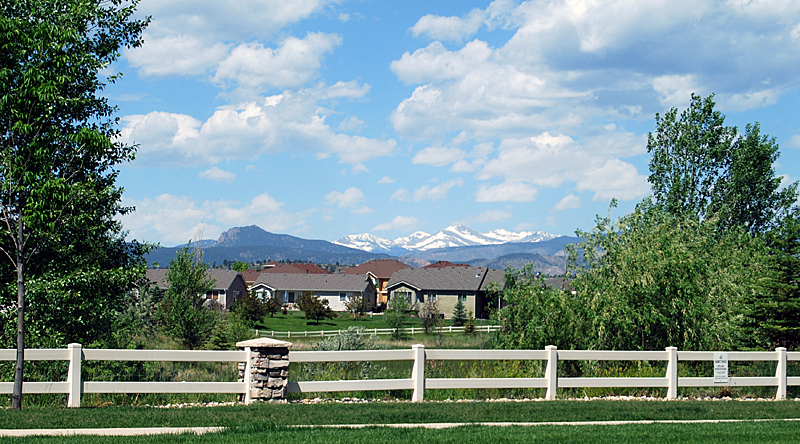 Located in northwest Loveland, this neighborhood provides excellent amenities for its residents , including a swimming pool, lots of open space, wetlands and parks along with great views of the Rocky Mountains. It's a scenic and serene place to call home. 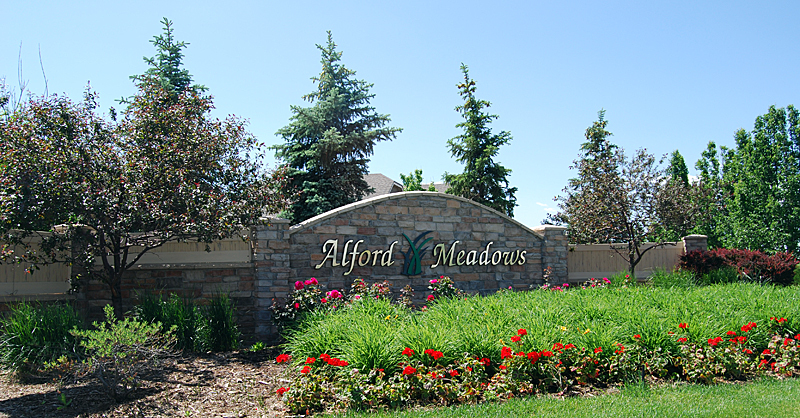 Just minutes from downtown Loveland, Alford Meadows is convenient to schools, parks, shopping and entertainment, and offers great access to Fort Collins, as well as all of the northern Colorado Front Range communities. Alford Meadows is part of the Thompson School District - use this link if you'd like to see the school area attendance maps. Most Alford Meadows Loveland CO homes for sale have been built in the last 10 years, and new construction is continuing. There is a nice mix of styles and floor plans, and many homes are custom built designs. Homes have been selling well recently. If you'd like to take a look at how the Alford Meadows market has been performing, you can find our latest market report for the neighborhood at the bottom of this page. 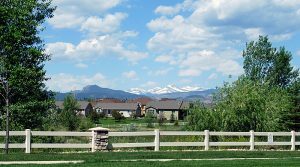 The availability of Alford Meadows Loveland CO homes for sale changes frequently, so if you would like to keep a close eye on the neighborhood, we can help - we'll set up an on-going search especially for you, with your own customized web site - you'll be notified as soon as new listings are posted. Please give us a call if you have any questions or need any additional information. 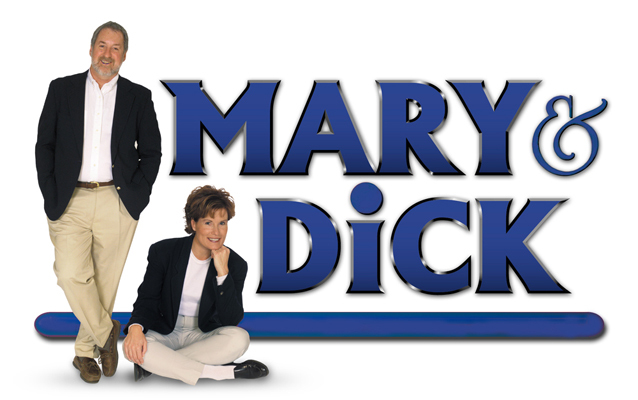 And if you find a home that merits a closer look, we would be happy to set up a showing at your convenience. Here is a sample of the homes currently available for sale. To see the complete list, click on "View All Results" at the bottom of the showcase.